Mention Racine MultiSports & receive 50% OFF start up fee! Racine MultiSports is proud of our partnership with PPT Coaching to provide you with personalized training and coaching. PPT Coaching was founded by Brett Jenner and Luke Davis, leveraging their background as multisport athletes and coaches. They offer high value coaching to their clients using a data driven approach, frequent communication, and proven methodologies to ensure success. Contact Coach Brett or Coach Luke for more information. Head Coach of James Madison University Triathlon and founder of PPT Coaching and Multisport. Brett has been active in endurance sports, both as a coach and competitor for over 10 years. He has experience coaching athletes of all ability levels and enjoys leveraging his degrees in Mathematics and Engineering to explore the analytical side of coaching. Luke is a USA Triathlon certified coach and has been active in endurance sports, both as a coach and athlete, for the past 6 years. 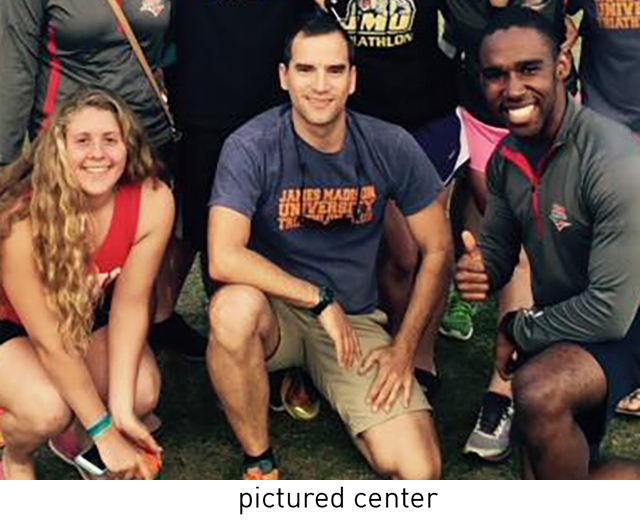 In college, Luke was the President of James Madison University Triathlon Club. 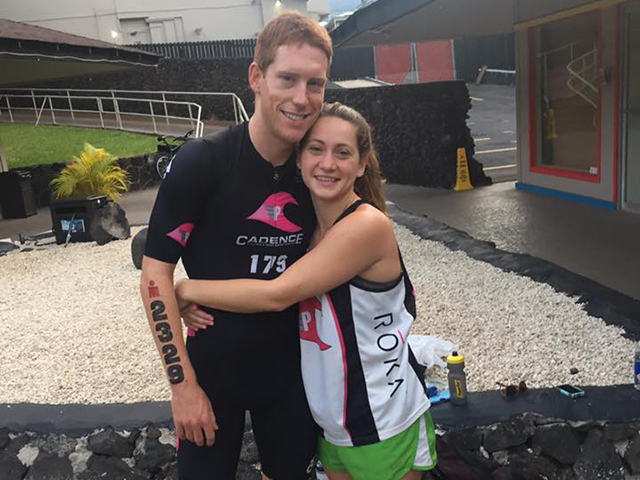 Since then, Luke has become a USAT All-American and has competed in the 70.3 and Ironman World Championship races. Luke enjoys coaching athletes from beginners to elites to reach their goals.